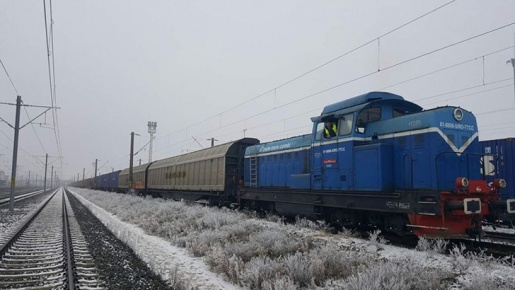 Following the positive effect of strategic location of RPA on development plans of Trade Trans Group in western Balkans, Company decided to move forward with implementing of the intermodal transport solutions in the region, with establishment of intermodal terminal in Banja Luka (BiH). 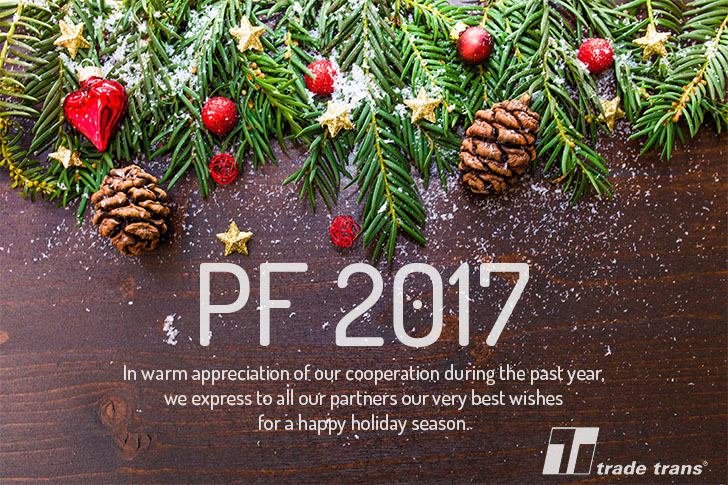 For many years Forbes has been running a ranking of Polish Economy „Diamonds” which includes companies with a min. 15% growth in recent years, which are also profitable (based on EBIT and ROA indicators), have a high current liquidity, are not in arrears, and moreover show positive financial results and the value of equity. 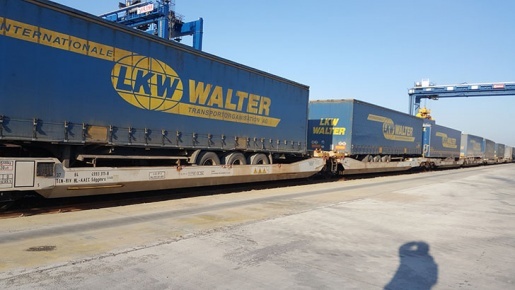 We are glad to announce that the first train of LKW WALTER arrived to our terminal last week. 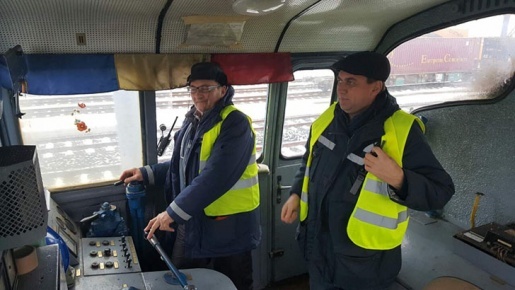 Here are photos of first shunting of TTC in Railport Arad.